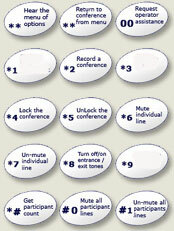 We can have your Conference Id set up within 48 hours after we have your information. Thanks, Have a Wonderful Day! !